Levels of cyanobacteria are present especially if you see a light green coloured scum forming on the lake. 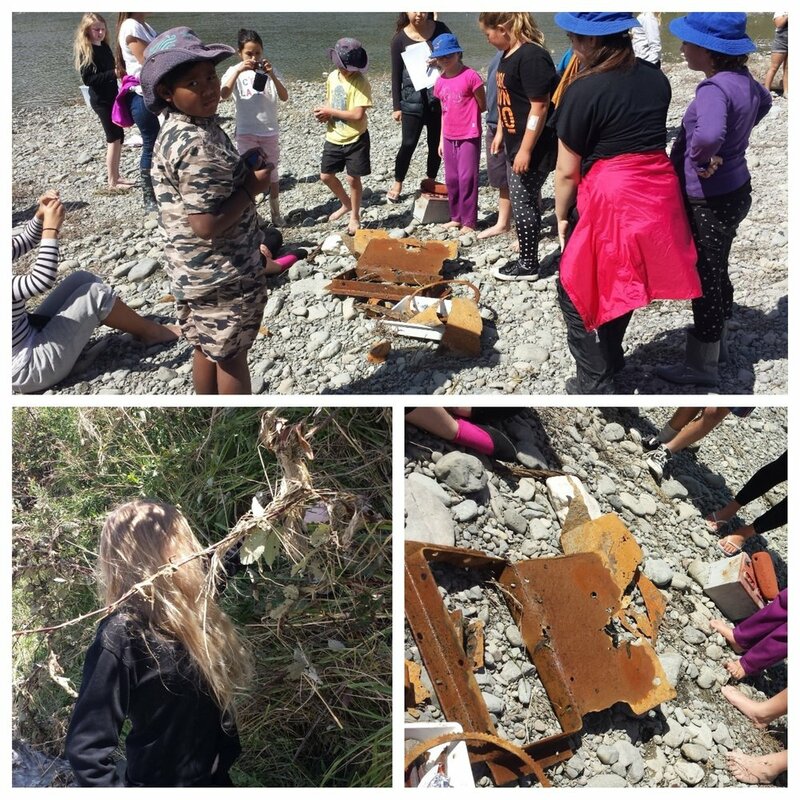 As rangatahi targeted their study at Apiti and Awahuri; they observed some of the soil conservation work in the Oroua catchment designed to reduce sediment from erosion prone land entering the river. They also noted some significant differences in smell and appearance to Oroua river at Apiti and Awahuri with Apiti more pristine than Awahuri. 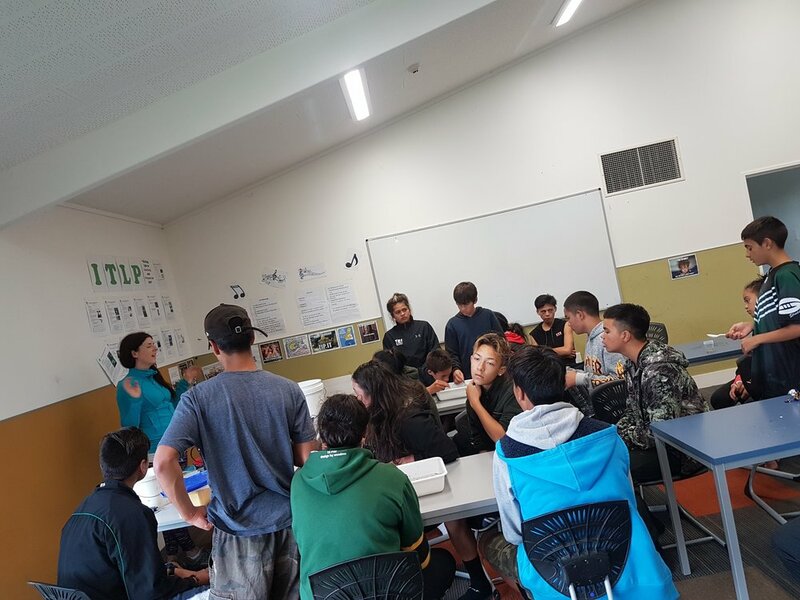 Dr Valois -NIWA's Freshwater Ecologist, conducted a pre-training workshop in which she shared to the group, her extensive expertise of freshwater conditions across NZ. By the time the field day approached, students were ready, prepared and challenged to seize the opportunity to make their contribution to society. Jeff Rakatau, Kaumatua of Nga Kaitiaki O Ngati Kauwhata Inc led the group to Oroua river, utilising the time to describe mātauranga māori and the ways in which iwi and Horizons are working together to improve water quality. 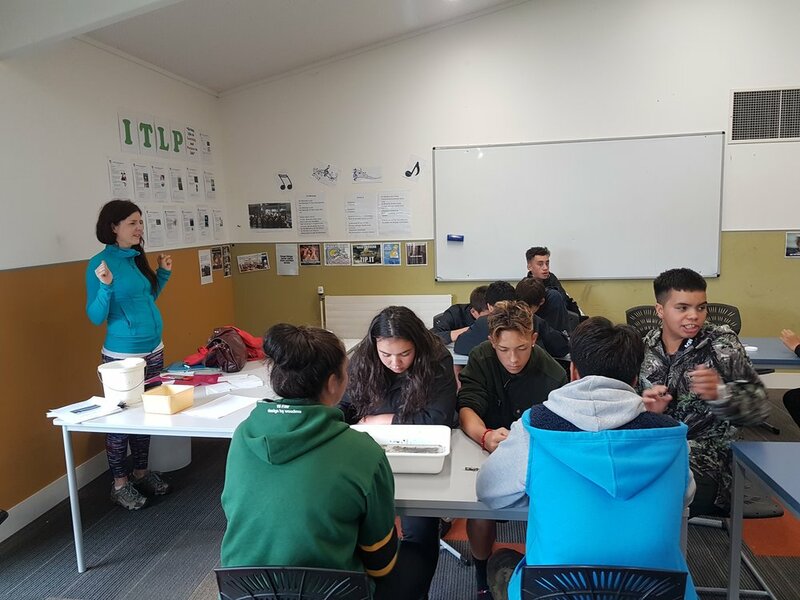 Rangatahi tested both rivers for physical, chemical and microbial content; together these results provided indicators of the water quality. Interestingly this group were also able to compare results from last year's class and it was exciting seeing some of the changes in scores recorded. 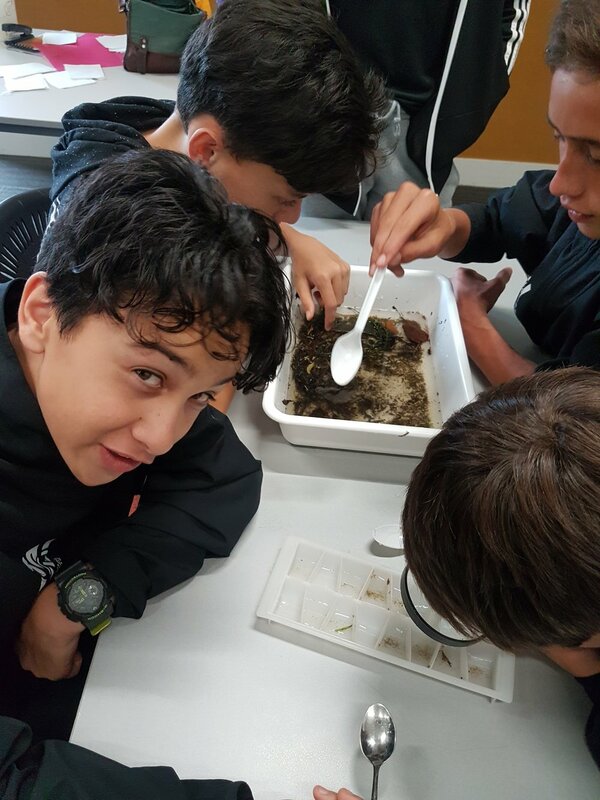 Years 7 and 8 rangatahi also did similar investigations of Pohangina river at Raumai and Manawatu river at Albert street; making useful comparisons between the two rivers. Regional council scientists Mike Patterson and Lizzie Daly provided insights and highlights to the state of these rivers and the monitoring currently being conducted on them. Youths learnt to use a bathyscope -a simple but effective device that eliminates water surface reflection to allow under water viewing as far as water clarity and light permits. Students were able to view algae under the water through the bathyscope as the clear acrylic lens breaks through the water surface reflection, whilst the light blocking cone, with soft rubber face piece, eliminates reflection on the lens to provide clear viewing. 'The spatial patterns in swimming grades defined by the national and regional swimming maps were reasonably consistent. The national map indicated that 45% of the region’s large rivers (i.e., river segments or order 4 and greater) are swimmable (grade ‘fair’ or better). The regional swimming map indicated that 38% of large rivers are swimmable. The groups also used the opportunity to collect rubbish dumped on the beach. They were able to compare the different types of rubbish and proposed recommendations for their disposal.